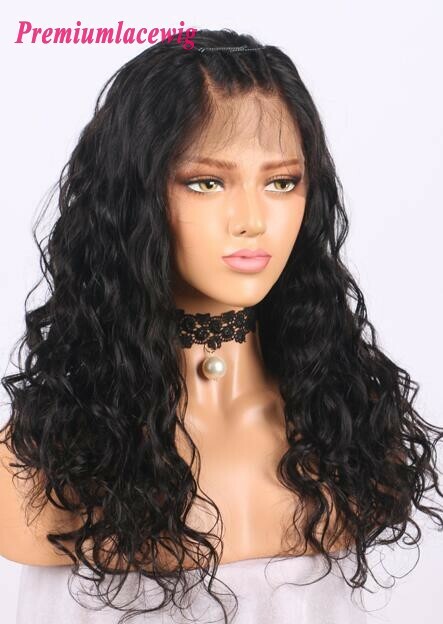 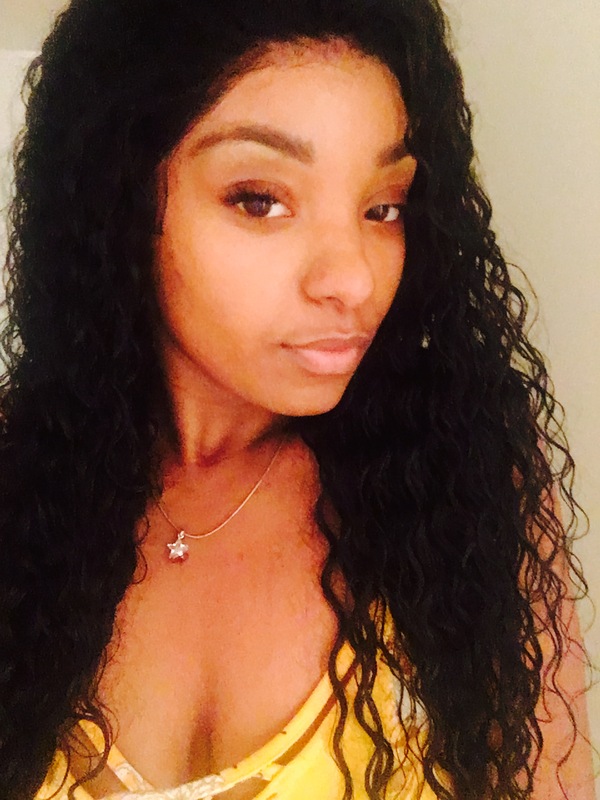 Wholesale Lace Front Wig is hand tied hair in front and machine weft at back, we have two parting space for best lace front wig, one is 13x4, another one is 13x6. 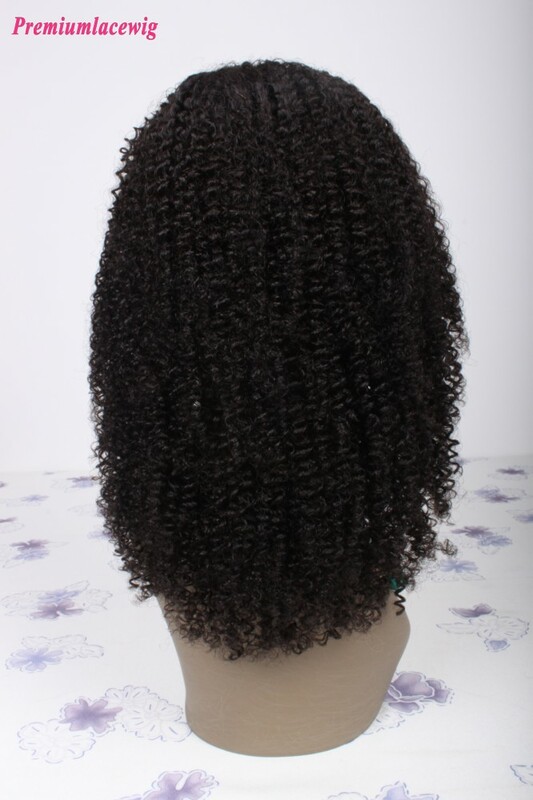 We have both instock, please choose the suitable one or cheap lace front wig for your needs. 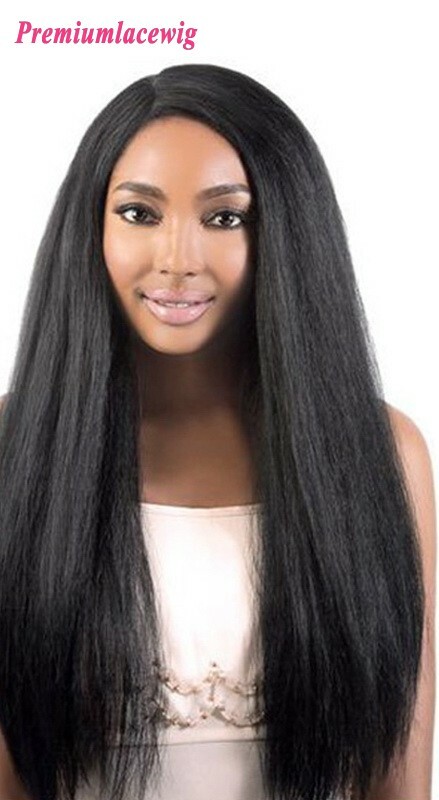 Lace Front Wig is very affordable, versatile and breathable. 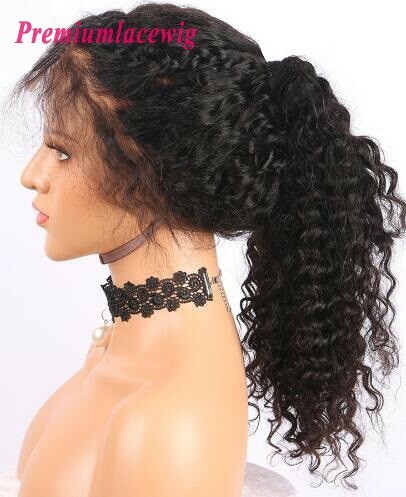 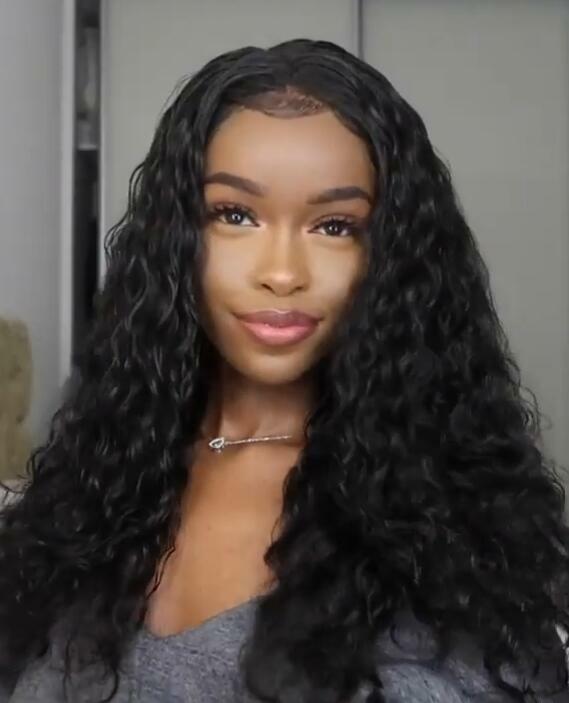 We also have two lace front wig caps, one is lace front wig without stretch lace, another one is with stretch lace. 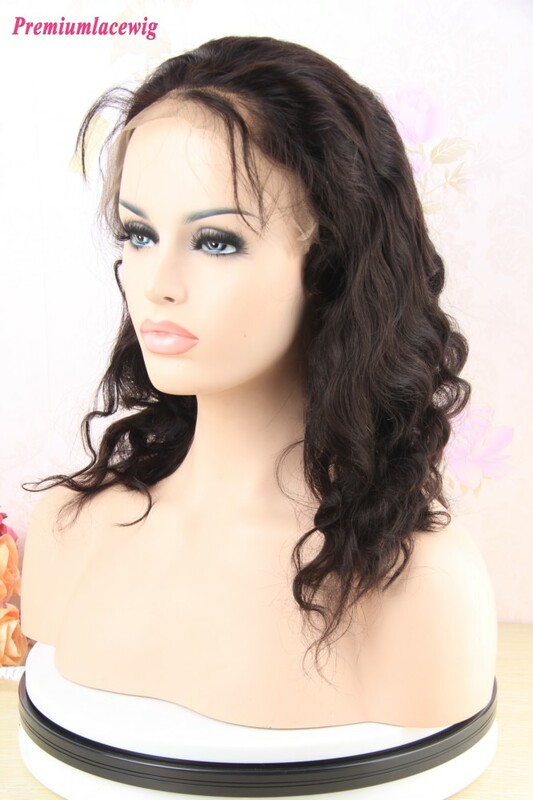 Please choose from product page according to your requirement. 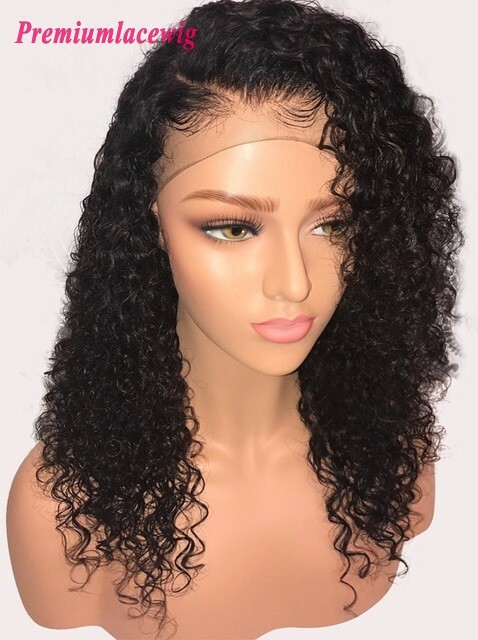 Lace Front Wig means the wig has about 3 inches parting space in the front and weft in the rest place.By the weft are in the back of the lace front wigs, the wig is more versatile and it has adjustable staps and combs, so you can easily adjust the size of the wig. 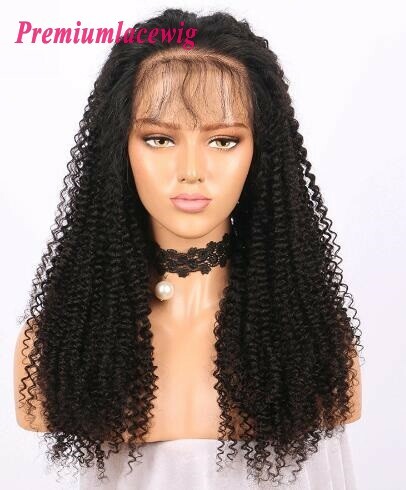 Our Lace front wig have many model with high quality, all of them are 100% human hair, Brazilain Virgin Hair is the most popular. 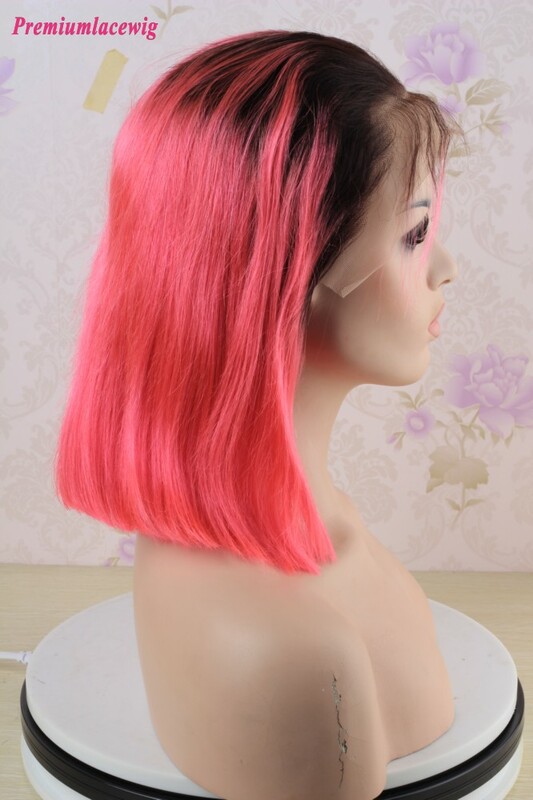 In China we are the most professional wig suppliers,you can easily order from this website for wholesale, also can customized different sizes and types Lace front wig according to your needs. 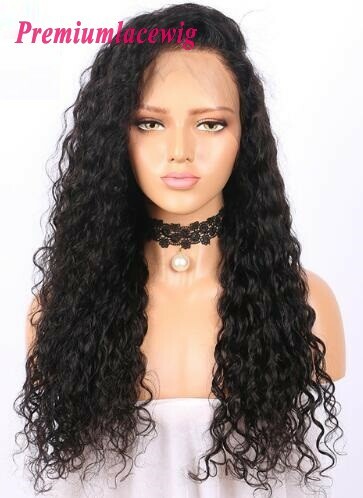 Hair lenght: 10inch-24inch can be customized.